@illanei hmm it plays for me, does it work now? 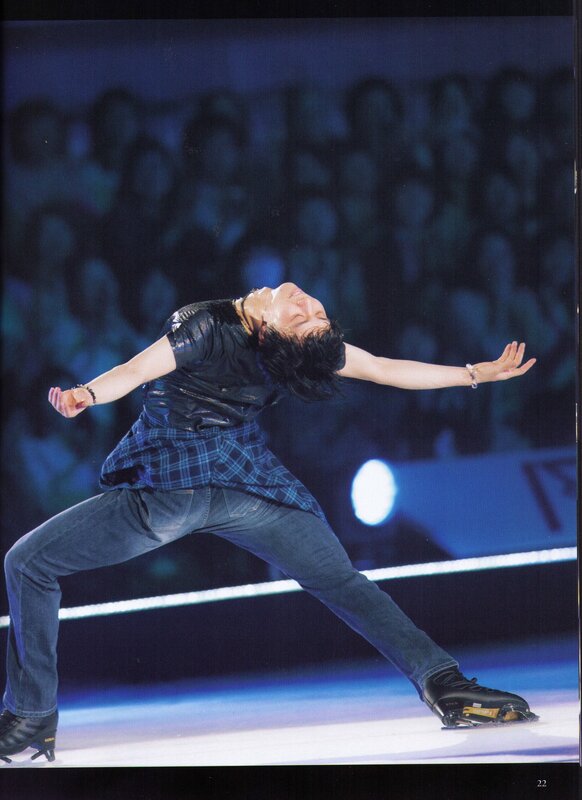 Wait, where are the pictures of the guidebook? Thank you for this amazingly detailed translation! I'm glad you're okay @micaelis!! 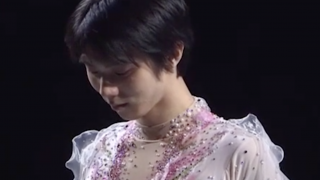 Otonal is my favorite Yuzu program ever. 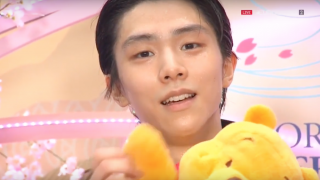 But since it was already skated close to perfection many times, I would prefer him to have two new programs next season. That's interesting, I think Koreans are the most distinctive so easiest to tell apart due to being paler and higher cheekbones, and it's harder for me to tell Japanese and Chinese people apart because (especially with Chinese people) they are more diverse with more variation within the group so it's hard to tell.